We are situated in Chester, close to the North Wales Border. Viewings are strictly by appointment so please do contact us if you wish to view a car. If the car you are looking for is not in stock, please do not hesitate to contact us regarding your requirements. 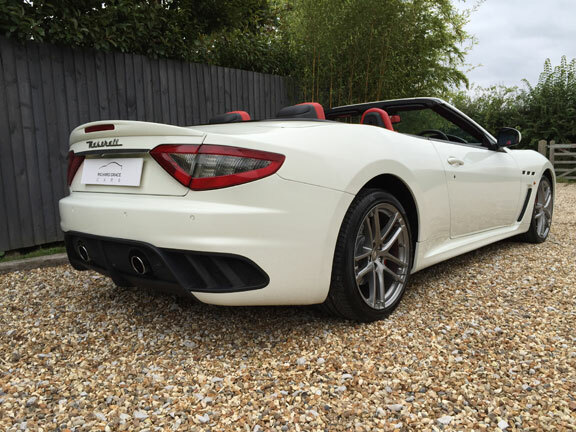 We are in a great situation to find the car that you are looking for, most of the cars we sell do not reach our website so please do get in touch if you are looking for a particular Maserati or other performance car.